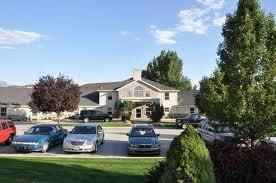 Bel Aire Senior Living in American Fork Utah provides assisted living services to seniors in UT county. We serve in the following Utah County areas: American Fork, Pleasant Grove, Cedar Hills, Alpine, Highland, Lehi, Saratoga Springs, Orem and Provo. 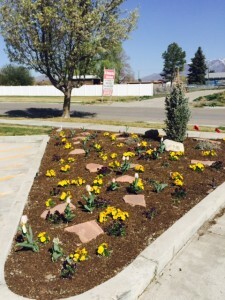 Our American Fork Facility is conveniently located on the border of American Fork and Pleasant Grove. It is located in a quiet residential setting and provides quick access to the freeway. We offer Type I care and Type II care as well as a state of the art, secure memory services unit for residents with Alzheimer’s and Dementia. Our assisted living services include private bedrooms, 24-hour staffing, dietitian approved home cooked meals, group activities, medication management, and much more. 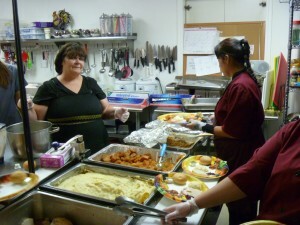 We offer solutions for seniors who find themselves in a need for help with their activities of daily living. 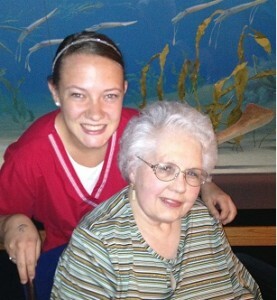 Our assisted living services offer dignified, compassionate and personalized plans of assistance. We encourage overall wellness and independence for as long as possible. At our remodeled and expanded facility, our residents enjoy a variety of beautifully appointed, non-furnished rooms to accommodate personal decorating preferences, as well as comfortable community areas. 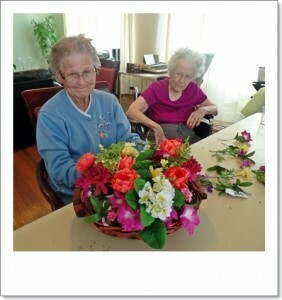 Residents may choose at any time to participate in our many choices of physically stimulating, creative, social, educational and spiritual activities and programs. 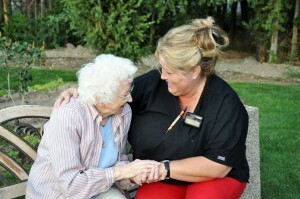 Our friendly and caring staff are some of the finest CNA’s and elderly aides in the state of Utah. 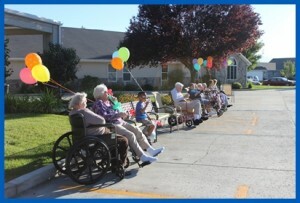 They are actively involved with our residents in many of their activities of daily living. 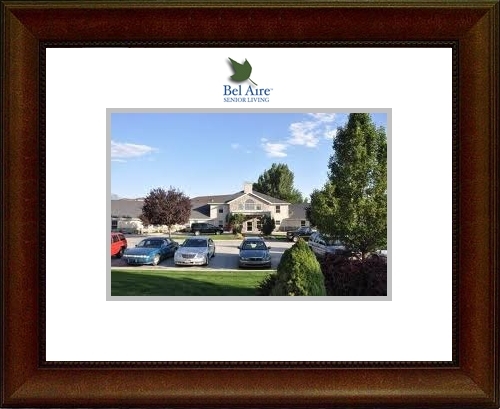 See what others said about Bel Aire Assisted Living. We invite you to experience Bel Aire for yourself. 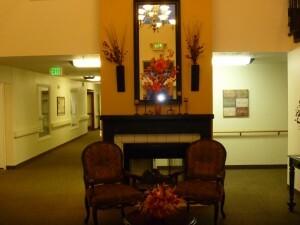 Call and come tour our assisted living residence today. 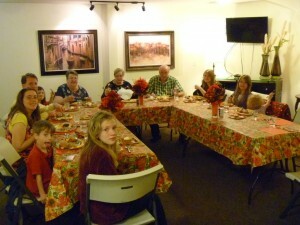 We look forward to seeing you and serving your family. 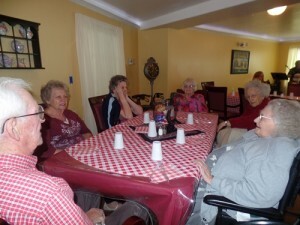 Bel Aire Senior Living is constantly focusing on providing better senior care in American Fork, Utah that helps seniors to age in the comfort of our facility, where it is our job to assure that the quality of their life is improved whenever possible. 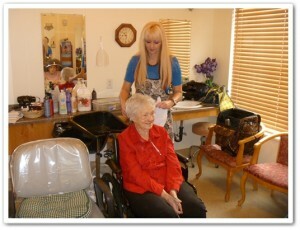 Our mission is to positively impact our resident’s lives each day through service and care. Bel Aire Senior Living Community provides an option for those looking for senior care in Utah Valley that offers comfort, expert care and a loving environment. Our team is operated by our team of talented, smart and committed people. Even though we keep defining excellence in senior care, we retain our traditional values where love and compassion come first.​​​​​​​ We want to ensure that our residents feel like home​ when they reside at Bel Aire Senior Living.